On December 9th, the day before the Nobel Prizes are handed out in Stockholm; there is a “Nobel Week Dialogue” in Gothenburg. This year’s theme is “Exploring the Future of Energy, ” and participating Nobel Laureates are presented by the organizers. My contribution to the dialogue is now published by Svenska Dagbladet on “Brännpunkt” under the heading “Now we need new energy systems”. NASA has just released a new image showing lights on the Earth’s surface at night. 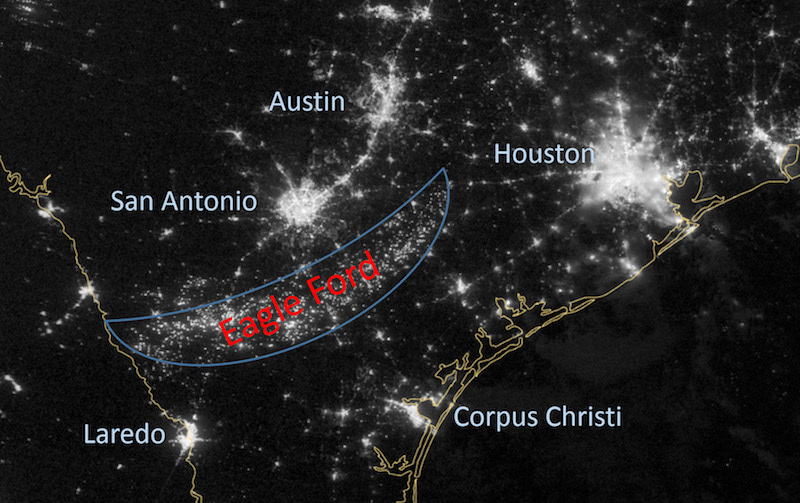 If one zooms in on Texas in the image, it is easy to identify the cities of Austin, San Antonio, and Houston. South of San Antonio one can see a banana-shaped formation of lights stretching from the Mexican border up to the road that runs between San Antonio and Houston. The ‘banana’ is composed of the light from the flames of gas flaring from the Eagle Ford field. A large part of the natural gas produced as a byproduct of oil extraction from Eagle Ford is not captured but, instead, burned where it is produced. 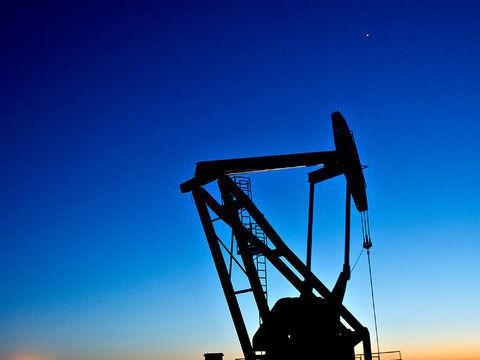 In October, oil production from Eagle Ford exceeded one million barrels per day (1Mb/d, one barrel is 159 liters). 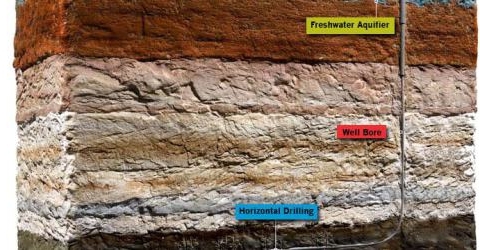 Eagle Ford is now the shale formation in the USA delivering the most oil through hydraulic fracturing techniques (commonly known as ‘fracking’). For the past two months, I have been a guest professor at the Department of Petroleum and Geosystems Engineering of the University of Texas at Austin (UT), and I have now the opportunity to study fracking up close. The image of fracking now being revealed by the researchers at the department is not the one we would understand from the headlines we have seen in the past year in American and Swedish newspapers and TV reportage. Here nobody is asserting that the USA’s oil production will exceed that of Saudi Arabia. 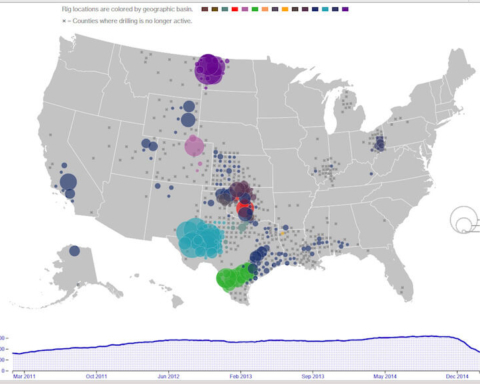 Fracking, the extraction method currently being acclaimed as a godsend, began in Texas in around 2000 with production from the Barnett Shale formation west of Dallas. Around 2005 it became evident that shale gas production would be very significant for the USA. Drilling for shale gas was greatest immediately before the economic crisis in 2008 but when the price of gas fell dramatically the desire to drill disappeared. Today, it is no longer profitable to drill new gas wells if a well does not also produce associated natural gas liquids (NGL). Today there are somewhat more than 16,000 producing wells in the Barnett Shale, and professor Tad Patzek and his research group in Austin have just published a study of 8,294 wells that have been in production for a sufficiently long time to reveal a production pattern. 2,057 of these wells have been producing for so long that one can assess their annual exponential rate of production decline. There is still room to drill more wells in the Barnett Shale but the area is limited, and the maximal production seen from this formation in 2012 will not be attained again. A little over 90% of all the shale gas in the USA comes from five areas, and four of these have now reached maximal production. The shale formation where production is still increasing is the Marcellus Shale that extends from northern West Virginia, North across all of Pennsylvania and over to the state of New York. Its future production potential is greater than from the Barnett Shale, but the problem is that one must drill in densely populated areas and several countries have forbidden fracking. The conclusion we can make about shale gas is that the ‘classic’ areas have already reached maximal production and that the future of shale gas production in the USA will depend on production from the Marcellus Shale. The theoretical model that the researchers in Austin have developed for the Barnett Shale can be applied to other areas enabling them to estimate the maximal production rate for shale gas that will be achieved in the USA as a whole. It is now absolutely apparent that the fantastic volumes of shale gas production previously (and currently) predicted in the media will never become a reality. It has been claimed that the USA will become a net exporter of natural gas and, while there will be some export of gas to Mexico, there will be no future volume available for export globally as liquefied natural gas (LNG). A markedly more significant consequence of fracking activities in the USA is that the price of natural gas will, for many years to come, be lower in the USA than in much of the rest of the world and this will be advantageous for US industry. In their World Energy Outlook 2013 report the IEA has toned down the significance of fracking and now shares my opinion, “It has become fashionable to state that the shale gas and LTO revolutions in the United States have made the peak oil theory obsolete. Our point of view is that the core arguments have not changed significantly.” When I examine the IEA’s exclusive analysis of future oil production in detail, I am happy to see that it has begun to discuss the future in terms similar to those used by the Global Energy Systems group at Uppsala University during the past decade. The IEA has three scenarios, and the 450 ppm scenario corresponds well with our viewpoint. Ten years ago the IEA thought that world oil demand in 2030 would be around 120 Mb/d. Now the IEA’s main scenario sees oil demand at under 100 Mb/d in 2035 and, for the 450 ppm scenario, production is as low as 78 Mb/d. Everyone is now agreed that the trend of increasing oil production from the 1980s to 2005 has been broken. During that time oil production increased annually by 1.5% supporting a yearly economic growth rate of 3%. We now have a world economy that must reconfigure itself to use less oil, primarily in the OECD nations. It is good for the climate that the production rate of oil decreases but it is even more important that we understand the economic consequences of reduced oil availability. 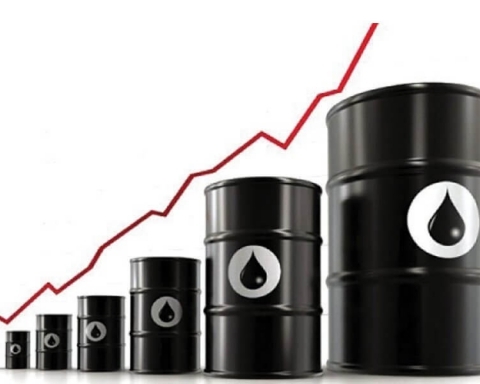 At the moment we have a world economy that is writhing in agony due to restricted oil availability and high oil prices with China as the exception since it can tie its growing economic strength to increased oil purchases. 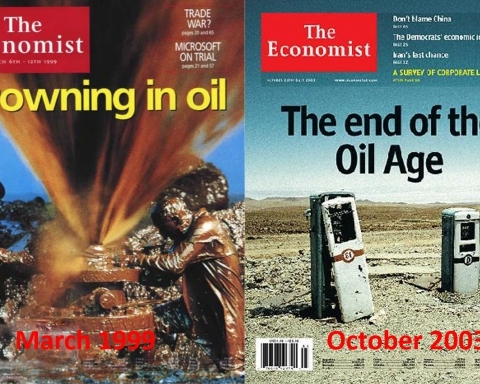 When I began discussing Peak Oil at the Focus Column [of the Swedish newspaper Svenska Dagbladet] a decade ago it was to alert decision-makers and others to the future that we are now experiencing. Now the situation is serious, and it is time to wake up and build the new energy system that can be the foundation for a secure economic future for us, our children and our grandchildren.